Please also like our facebook page/ instagram page to receive up to date information. Class fees:-2 free classes for beginners! Just come along in jogging bottoms/leggings for your 2 free classes, no need to book. There is also a 4 weekly fee which saves money depending on how many classes are attended and offers discounts or families. Please ask for details. Students can train once or twice a week but we recommend training twice a week for greater progression. Our club is very much a family orientated club and we allow parents to watch their children if they wish to. We offer a high standard of tuition with lots of equipment and varied lessons. No one lesson is th same and we are always thinking of new training ideas but we are very strict on discipline, especially in the junior classes. Unlike many other local clubs we provide our students with all the equipment they need (apart from the uniform - prices start at £18!). We also have 2 electronic strike pads which measure students power and speed and Master Andrew has recently bought an electronic body protector similar to those that were recently used at the olympics that students can try out. The senior Instructors are Master Corinna Broadbent 7th Dan and MasterAndrew Warwick 7th Dan who are brother and sister and have been training since 1985. 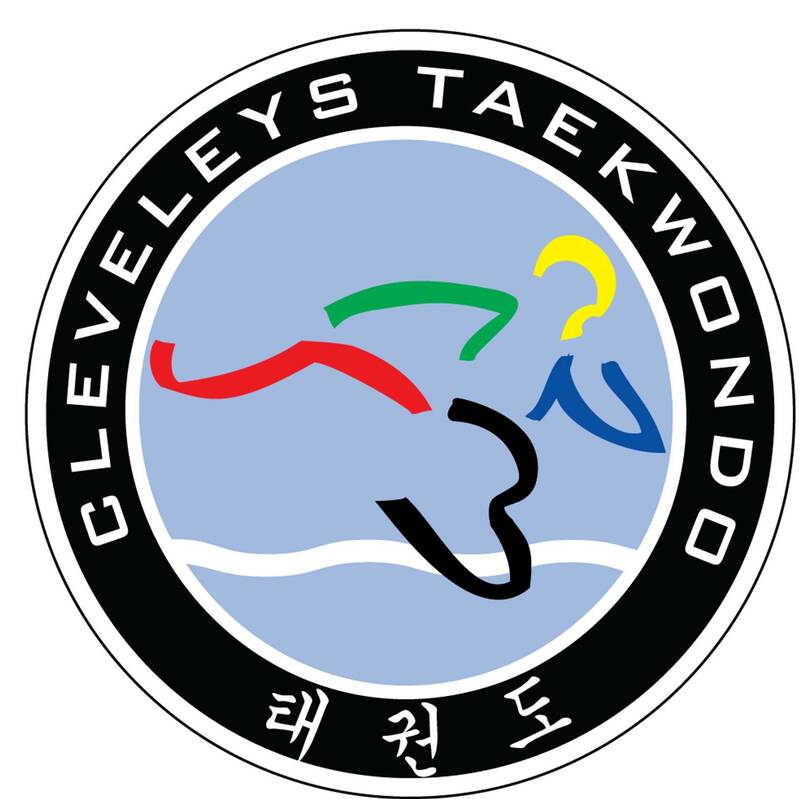 They have been unified British Champions many times and international competitors in Sport Taekwondo. They are also assisted by a number of black belt instructors who provide valuable assistance. The club is affiliated to the National Governing Body and Master Corinna and Master Andrew are registered instructors and are CRB enhanced checked. See below for full instructor CV. As Taekwondo is a martial art, all students, especially children should understand that respect & etiquette are part of every lesson. Listening, good behaviour & concentration are expected in every class. Students should not misuse any skills at school, the park etc. Taekwondo is taught for self defence and not for attack and we hope that parents will support us and explain this ethos to young children. increase self esteem and self confidence, develop discipline, etiquette and respect, improve co-ordination, fitness and flexibility and create new friendships. 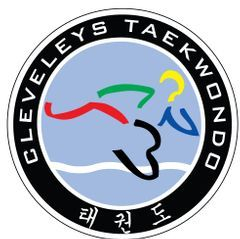 kicks,blocks,strikes, stances, patterns, one step sparring, non contact sparring,sport tkd (olympic) sparring and self defence aswell as general fitness and flexibility training. Attended Sports Coach UK good practice, coaching disabled children, child protection and first aid courses. Current registered instructor with National Governing Body and CRB enhanced clearance.